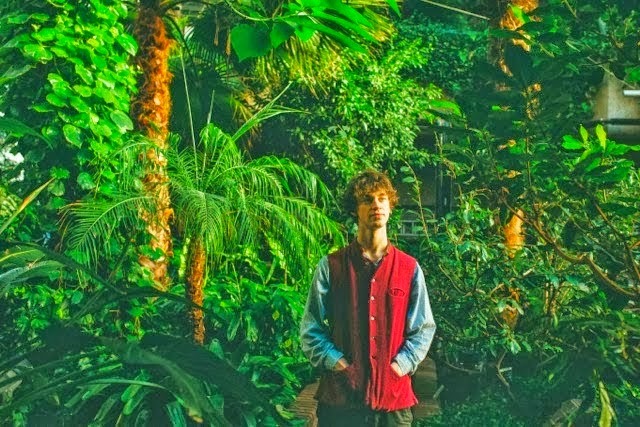 Having impressed from an early stage, madcap producer extraordinaire Cosmo Sheldrake returns with another excellent offering in the form of Rich. Enlisting the aid of vocalist Anndreyah Vargas, it sees a new dynamic for the London based artist as he continues to melt together eclectic folk melodies with his signature quirky electronic percussion. Take a listen above for yourselves. Rich is taken from Sheldrake's forthcoming debut EP ‘Pelicans We’ released through Transgressive Records on April 6th 2015.